This Phonetic cards have Pronunciation Combination, Word, Phonetics. And the phonetic cards have the regular number in the front. Style: Baby Letters Learning Flash Cards. 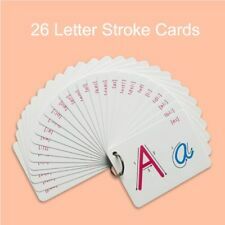 1 Set x Letters Learning Flash Cards. Large wooden box with 63 color cards, on behalf of the red, yellow, blue, orange, green, purple, brown, pink, gray nine colors, each color is divided into seven levels. Each color card has edge. So it is easy to hold it. Material: Wood. hope you can understanding, will be sincerely appreciated. Color: as picture. Item number Rate (item arrived). Canada Rate (item arrived) 0.0% 47.1% 31.4% 17.6% 3.9%. Inlcuding 108 pieces origami papers in 54 fun and characterful patterns and 1 origami book. - Origami is a fun way to inspire creativity of your kids. - Bright color and vivid patterns will make kids interesed in folding and creating cute and fun origami creations. These bright, interactive eggs will enhance your hand's dexterity, color recognition, and fine motor skills while attracting small minds. Pairing smart eggs. A tray containing eggs for easy storage. 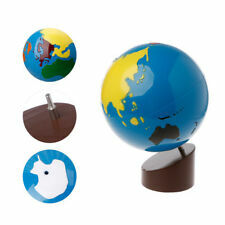 Montessori geography material-globe of world parts. Colours of the continents correspond to montessori puzzle map of hemispheres (puzzle map of the world). 1Set x Globe. 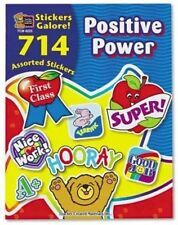 Great educational toy for family and preschool. Tai Lopez SMMA + 30 Bonus Courses! 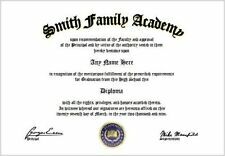 Tai Lopez SMMA Bonus 30 Courses! Courses sent via Google drive. Instant delivery. Teach Your Child Math Basics and Help Prepare Them for Phonics. - Materials: Paper. Teach Your Child Math Basics and Help Prepare Them for Phonics. 1 Piece Wall Chart. Teach Your Child Math Basics and Help Prepare Them for Phonics. Materials: Paper. 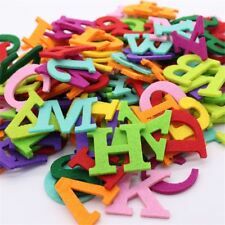 - Teach Your Child Math Basics and Help Prepare Them for Phonics. 1 Piece Wall Chart. 245 World Flags flash cards. 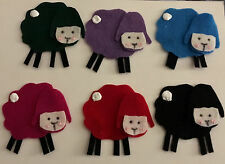 Preschool and Pre Kindergarten learning activity. 245 World Flags Flash Cards. Help children learn all different flags from around the world. Preschool geography learning activity. The item is new and has never been used. 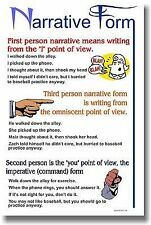 The second picture shows the size of our standard full size flash cards. 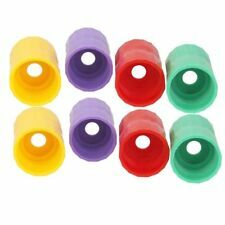 Montessori sensorial material - knobless cylinders family set, and knobbed cylinder blocks set. 2 Set of Montessori Sensorial Toy. - Material: Beechwood. 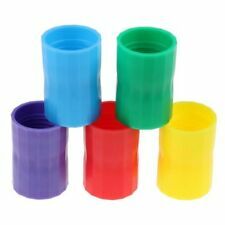 - Kids can logically stack the cylinders up from the biggist to the smallest, or the thicknest to the thinnest of each color, or stack all the cylinders up logically. Model: Wooden Toys. 1 piece Education Wooden Toys. Can be used safely for kids. The images are for reference only. Excellent protection on nature, eco-friendly and non-toxic. Flexible for easy to carry and play. Hope you can understanding, will be sincerely appreciated. Item Number:777954. Rate (item arrived). slightdifferences in the colour tone of the website's photo and the actual item. Canada Rate (item arrived) 0.0% 47.1% 31.4% 17.6% 3.9%. Model: Wood Cabinet. 1 piece Cabinet. Material: wooden. Due to light and monitors effect, color difference may exist slightly. Flexible for easy to carry and use. Excellent protection on nature, eco-friendly and non-toxic. A fragrance that creates a mood of tranquility and peace of mind. Traditional Japanese style incense. Morning Star by Nippon Kodo incense was created in the 1960s in Japan. 50 Sticks and Holder. Each stick is approx 12cm in length. Sesame Street Elmo's World Your Body & Pets Twin Pack Interactive Flash Cards Slide and Learn 60 Interactive Panels 30 Flash Cards Written and Created with Teachers Includes Parent Guide with Fun Ski-Building Activities Three (3) Cards are Bent. This Does Not Detract From Using the Cards. The last 3 photos are of the bent cards. 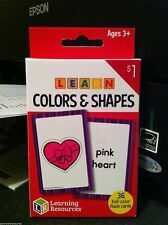 Ages 3-6 2012 These Flashcards are previously owned. While my home has no pets and is non-smoking, I cannot speak for his original owner. Make sure you look at all of the pictures carefully. If you have any questions, please contact me prior to purchasing this item. Thank you for taking a look at this treasure. 1 x Set of Montessori Sound Cylinder. Material: Wooden. Note: Light shooting and different displays may cause the color of the item in the picture a little different from the real thing. Cylinder size: Approx. All of our Montessori Materials are high quality and meet International Montessori Standards. The purpose of this material is to help develop the child's visual discrimination of size. Hope you can understanding, will be sincerely appreciated. Material: Wood. Canada Rate (item arrived) 0.0% 47.1% 31.4% 17.6% 3.9%. Rate (item arrived). Main Color: As the picture shows. Material: Wooden. Item No. : 777690. Rate (item arrived). Canada Rate (item arrived) 0.0% 47.1% 31.4% 17.6% 3.9%. Color:As The Picture Shows. Rate (item arrived). Canada Rate (item arrived) 0.0% 47.1% 31.4% 17.6% 3.9%. All of our Montessori Materials are high quality and meet International Montessori Standards. We carry a whole range of Montessori Teaching Materials. The geometrical cabinet introduces the child to plane geometry. All of our Montessori Materials are high quality and meet International Montessori Standards. We carry a whole range of Montessori Teaching Materials. Model: Wooden Toys. 1 piece Education Wooden Toys. Material: Basswood. Due to light and monitors effect, color difference may exist slightly. The images are for reference only. Item specifics. Can be used safely for kids. All of our Montessori Materials are high quality and meet International Montessori Standards. 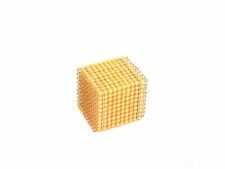 Description: 10 wooden cubes painted pink and width graduated in increments from 1 cm to 10 cm. All of our Montessori Materials are high quality and meet International Montessori Standards. We carry a whole range of Montessori Teaching Materials. The set contains:1. Set of 4 mini blocks with cylinders vary in three dimensions. Hould you have any question on how to use this material or would like advice on which materials suits your children, please do not hesitate to contact us. All of our Montessori Materials are high quality and meet International Montessori Standards. 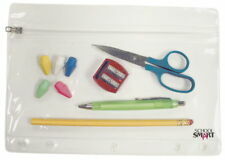 We carry a whole range of Montessori Teaching Materials. Item Condition: This item is new in its package. 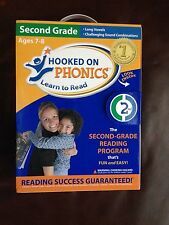 Hooked On Phonics 1st First Grade Replacement Orange & Red 1 & 2 Audio CD Set!